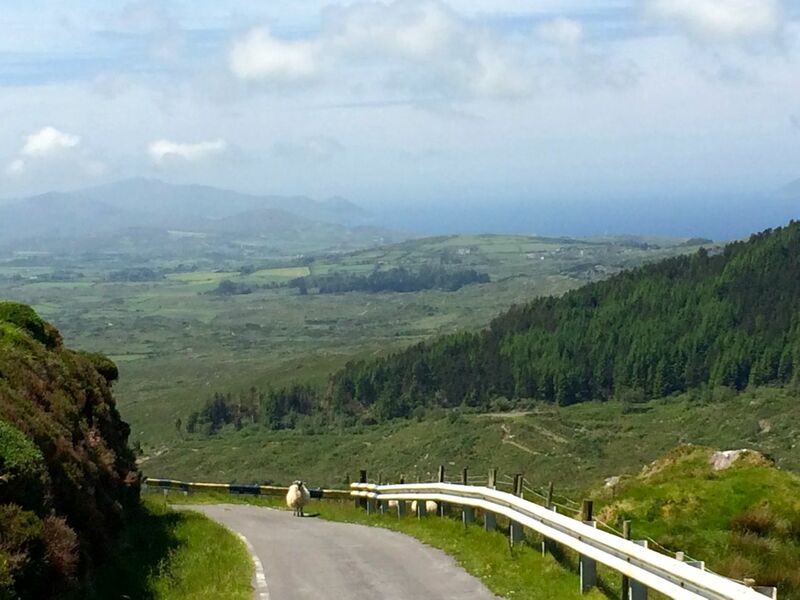 Only a few kilometres from Nead an Iolair – as the Crow flies – sits Mount Gabriel: at 407m elevation it’s the highest piece of land in West Cork. 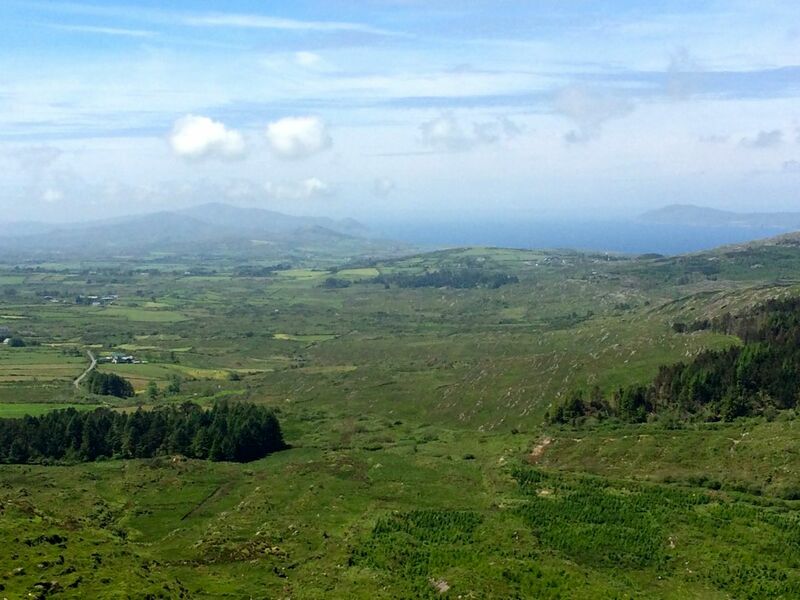 Cork mountains are dwarfed by those from Kerry: McGillycuddy’s Reeks has the highest peaks in Ireland, at over 1,000 metres. However, our own local mountain is nevertheless impressive and on a good, clear day provides a view not to be missed – to all points of the compass. I spent a while researching why a mountain in the west of Ireland should be called Gabriel. There is no received opinion about this. I suppose there’s no reason why it shouldn’t be named after the Archangel himself: after all, we have Croagh Patrick (after St P) and Mount Brandon (after St Brendan) and many others: Ireland’s landscape is alive with place-names having religious connections, although such associations are likely to be fairly young. 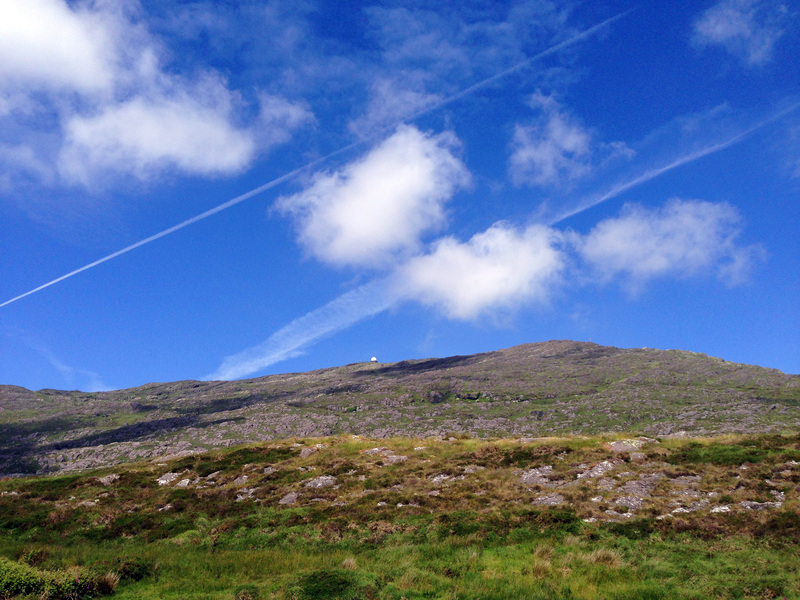 In Irish the mountain is Cnoc Osta – possibly ‘hill of the encampment’ – so there’s no clue there. 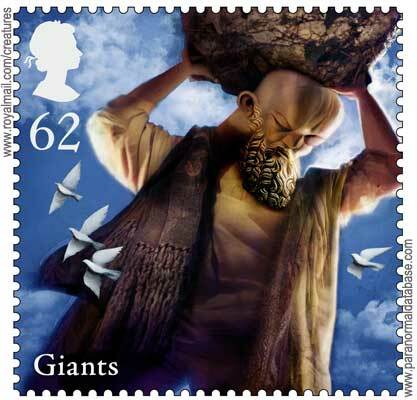 ‘…amidst these everlasting hills arose, in peculiar prominence, Mount Gabriel. Why, my lads, said I, is yonder mountain called such an outlandish name; one would think it was brought here by Oliver Cromwell, it has such an un-Irish – such a saxon name. O! says Pat, it is a pity that the blockhead is not here to tell the gentleman the story about this, for sure and certain such poor garcoons as the likes of us know little, and care not the tail of a herring for such old stories. And who, said I, is the blockhead? O, says my friend, the blockhead is an old man living up on the mountain, who, from his great memory, his knowledge of cures for cattle, charms against fairy-struck people, experience in bleeding, acquaintance with legends about the good people, the Milesians, and Fin McCoul, is called far and near, the blockhead. One other possibility for the name is a corruption of the Old Irish Gobhann – which means smith, as in a metal smith. Remember Saint Gobnaitt? She was the patron saint of ironworkers (blacksmiths) and her name is supposed to be rooted in Gobhann. There is also a Goibhniu in Irish mythology: he was the smith of the Tuatha De Danaan and forged their weapons for battle with the Formorians. 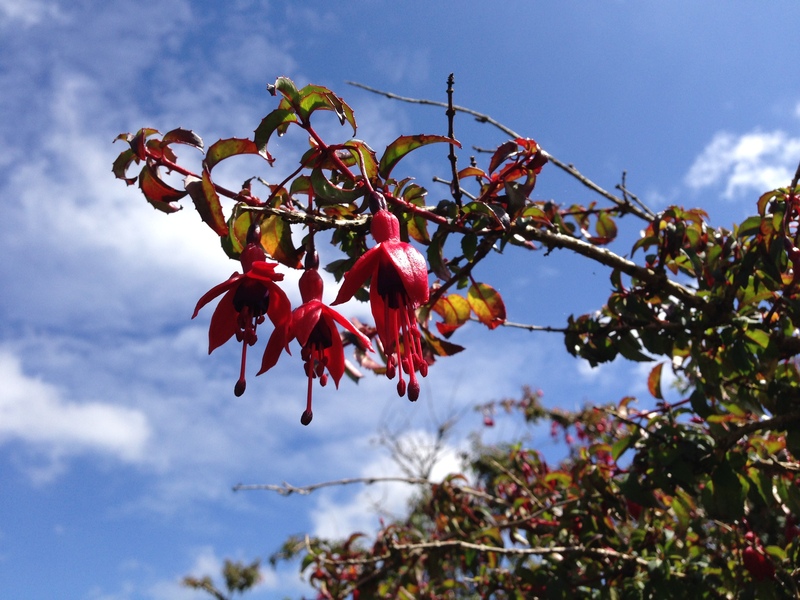 So – Gobhann, Goibhniu, Gabriel…? Too much of a leap of faith? But it is known that Mount Gabriel was the site of extensive copper mining a few thousand years ago – remains of pits, shafts and spoil heaps can be seen: so perhaps there just could be something more ancient inherent in the name. There is mythology attached to the Mountain: the Fastnet Rock was torn from the slopes and thrown into the sea by a giant; once we were searching for a piece of Rock Art within sight of the mountain and the landowner assured us that the carved stone had been thrown there by Finn MacCool (we didn’t find it). The story about Mount Gabriel that most captures my imagination is the suggestion that the last Wolves in Ireland inhabited the rocky landscape there back in the eighteenth century (although it’s true that several other places make the same claim). 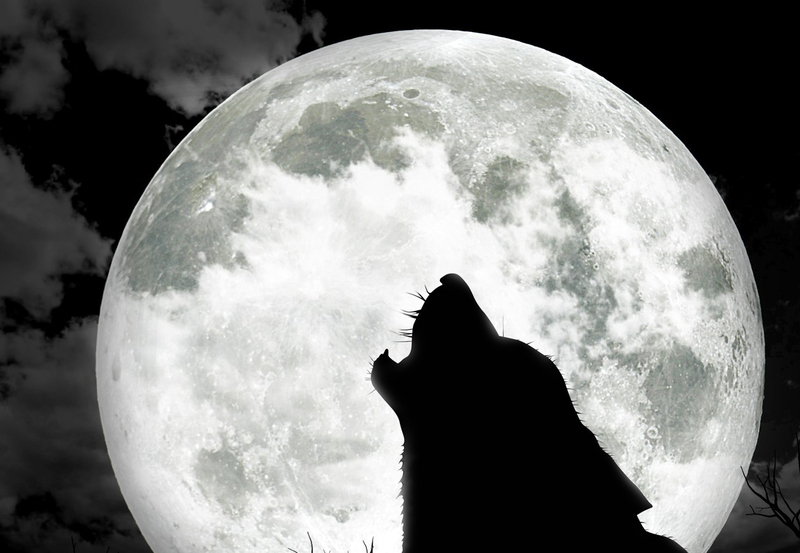 Until that time Wolves were commonly seen in the wilder parts of the land and feature in local stories and folklore. Interestingly they were often portrayed in a positive way and were sometimes companions of the saints. There are very few records of Wolves having maimed or killed humans, yet in 1653 the Cromwellian government placed a bounty on them – 5 pounds for a male Wolf, and 6 pounds for a female: worthwhile prize money in those days. This encouraged professional hunters and, coupled with the dwindling forest habitats, the fate of the animal was sealed. Mount Gabriel today is relatively benign, although it still has its remoter parts. 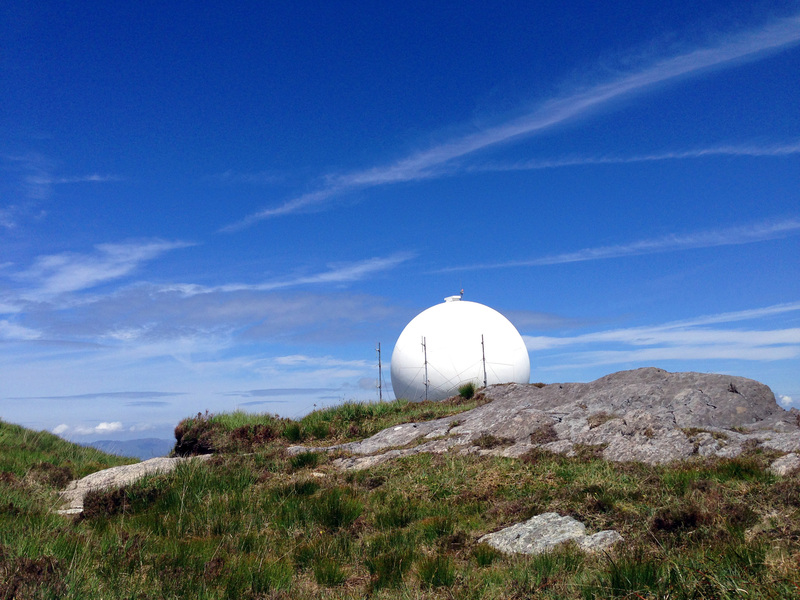 The Irish Aviation Authority has kindly provided a road up to the summit, where sit the distinctive ‘golf ball’ radar domes and aerials of an Air Traffic Control installation. 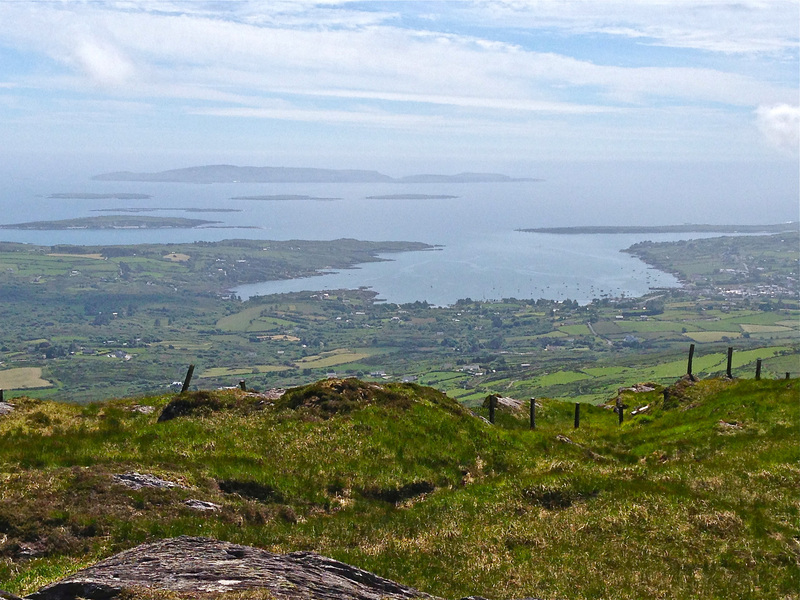 From these heights we can see Rossbrin Cove, Ballydehob, Schull and all the islands of Roaringwater Bay set out in a magnificent panorama – on a clear day. 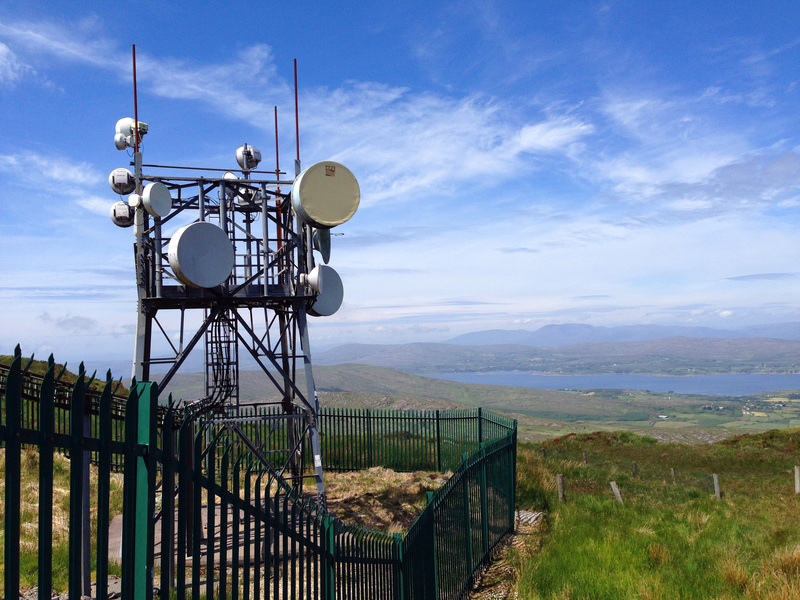 Modern events have affected the mountain: a German plane crashed here in 1942, and in 1982 the Irish National Liberation Army bombed the radar station, believing that it was providing assistance to the North Atlantic Treaty Organisation, allegedly in violation of Irish neutrality. For us the mountain is a landmark and, like most of our view, its profile changes with the weather on a daily – perhaps hourly basis. 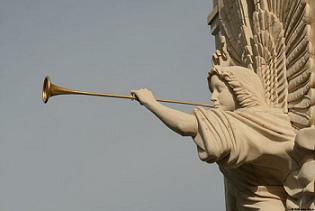 As a repository of archaeology, human history, lore and nature Gabriel provides a rich resource. 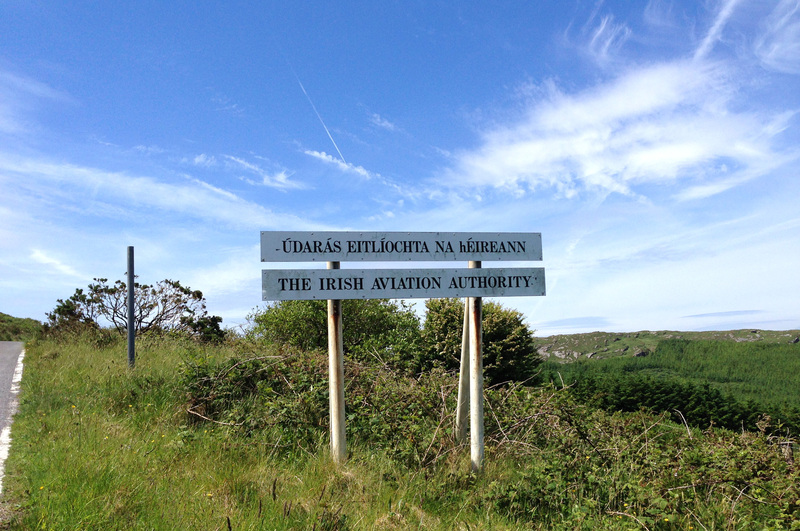 This entry was posted in Archaeology, Folklore, Irish History, Nature, Religion, Roaringwater Bay, Rock Art, Schull, The Mizen Peninsula, West Cork Blog, Wildlife and tagged Air Traffic Control, Archangel's Footprint, Bombing of Radar Station, Bronze Age Mining, Church of Ireland Magazine 1826, Cnoc Osta, Copper mining, Gobann, Goibhniu, Irish Aviation Authority, Irish Place Names, Last Wolf in Ireland, Legends of Mount Gabriel, Mount Gabriel, Saint Gobnait, Thady Mahony, Wolves in Ireland. Bookmark the permalink. Did I spot Fionn MacCool’s golfball up there? What a fascinating entry and so wll researched – how I would like to know more about Thady Mahony!